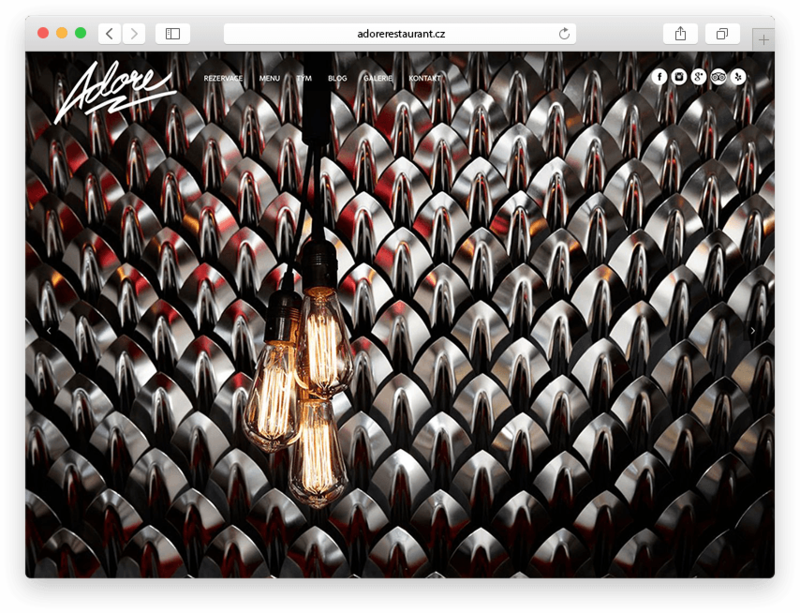 A fully responsive website for a brand new restaurant in the center of Prague. While the restaurant has ambition to acheive a Michelin star rating, the website works beautifully across desktops, tablets and mobile phones. © 2019 aboutblank – creative web design. All rights reserved.